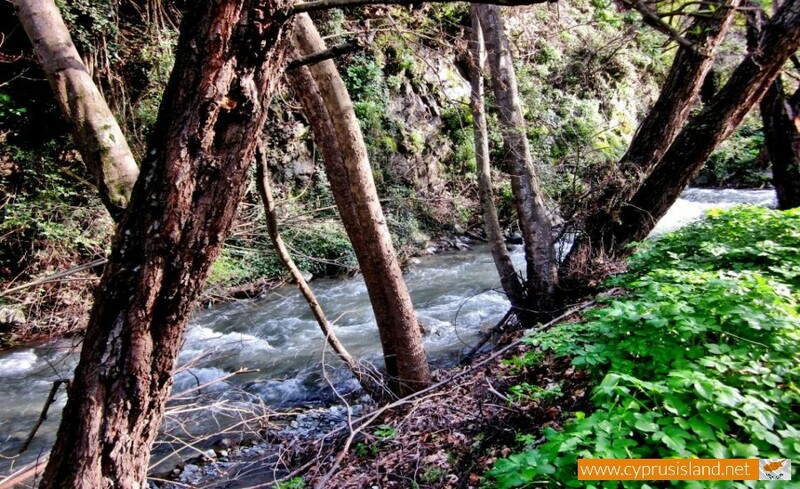 Setrachos River is one of the rivers of Cyprus that flows from the north slopes of the Troodos mountain range. 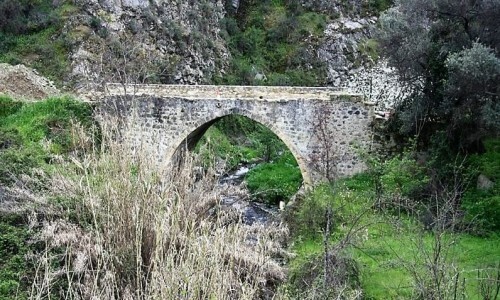 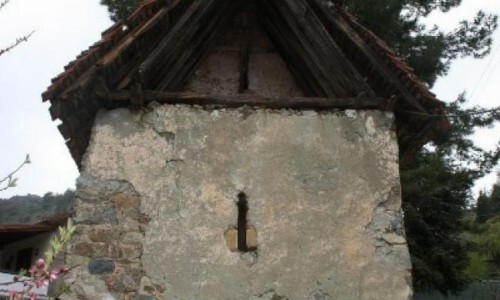 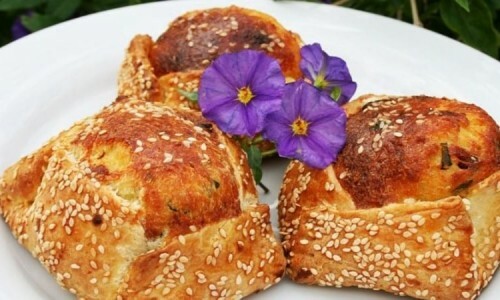 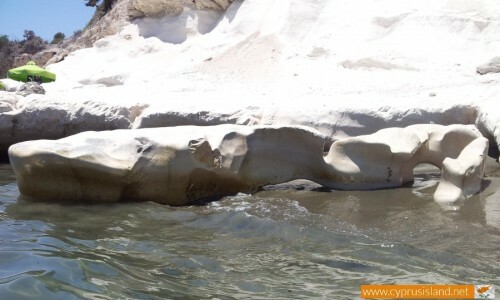 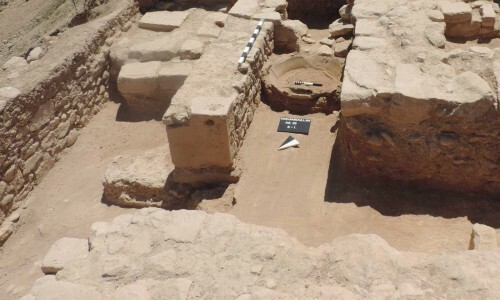 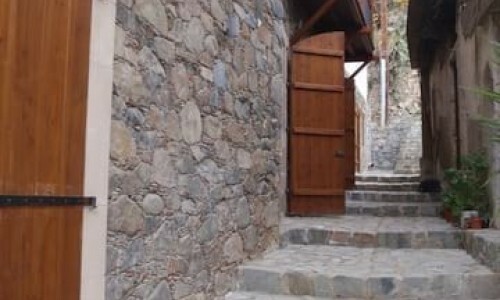 It passes through the occupied village of Lefka and finally pours into the Xeros River. 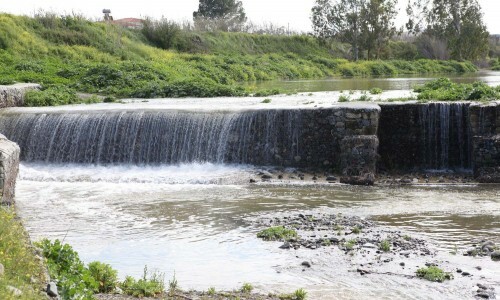 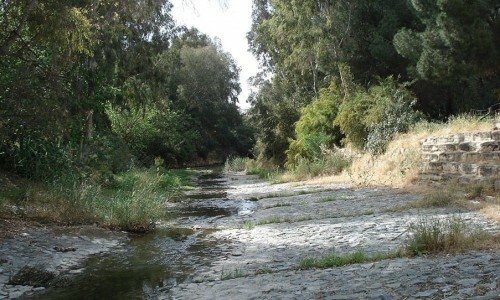 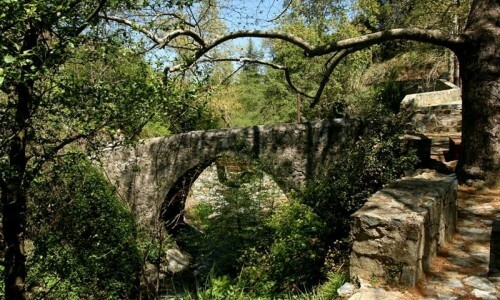 The river flows through the valley of Marathasa and gives life to the villages of Pedoulas, Moutoulla, Kalopanayiotis and Oiko in the Nicosia district. 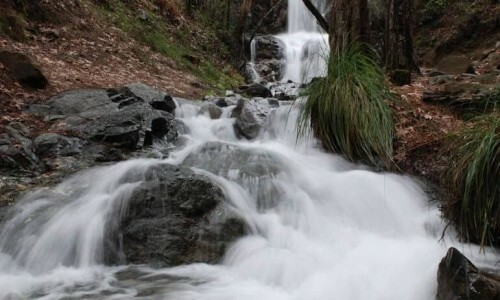 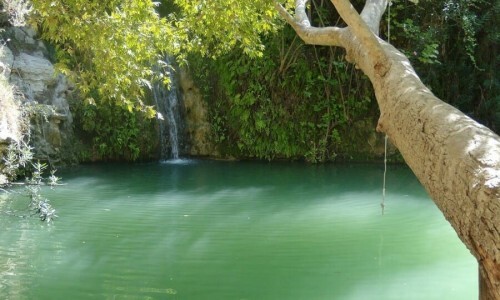 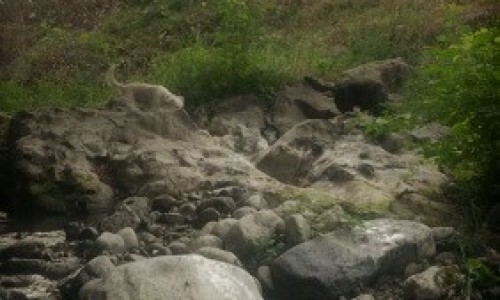 It also provides many natural springs and is the main income medium for four of the valley villages which have created their business due to the river. 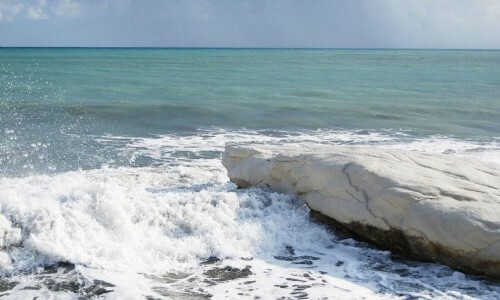 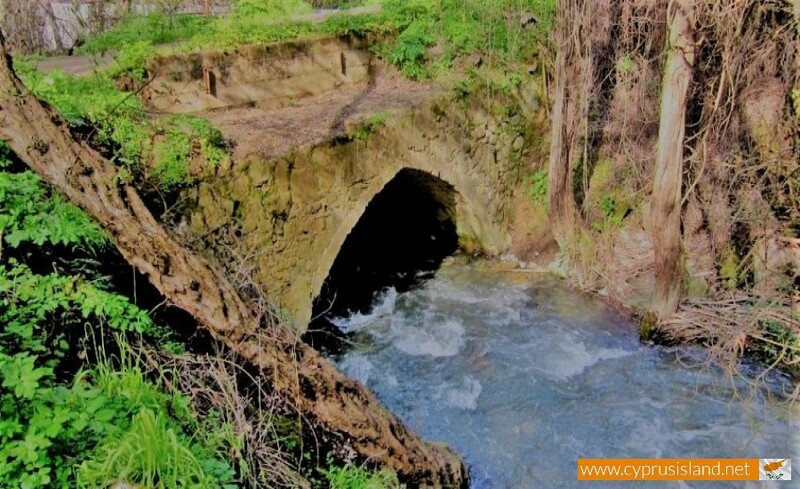 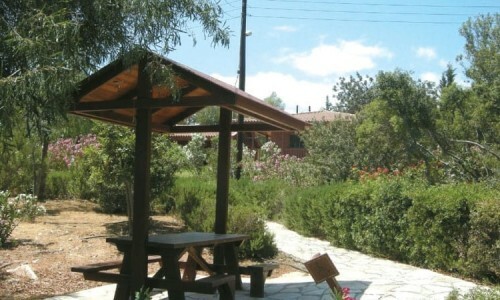 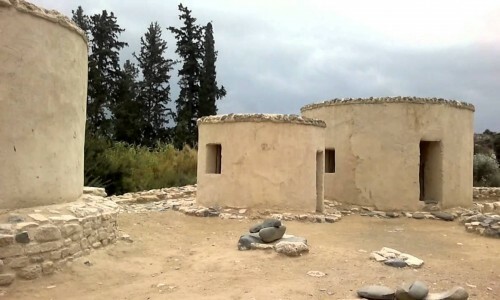 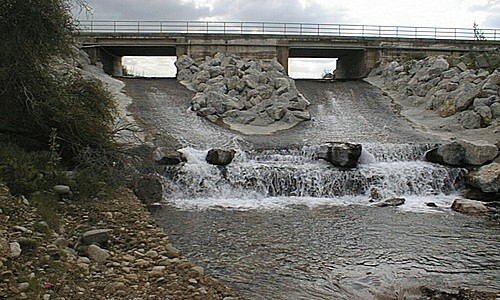 Two dams have also been built on its river banks, one is located in the Kalopanayiotis village and the other one is situated in the occupied village of Lefka. 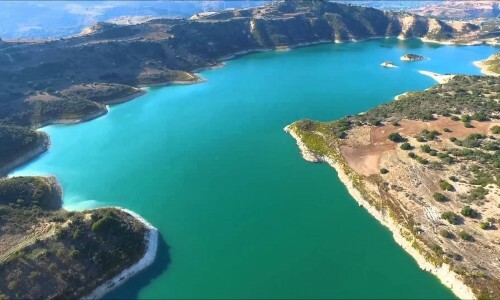 Today the river creates a prosperous environment for its surrounding areas and attracts thousands of tourists, who pass through the beautiful nature trails on the island.